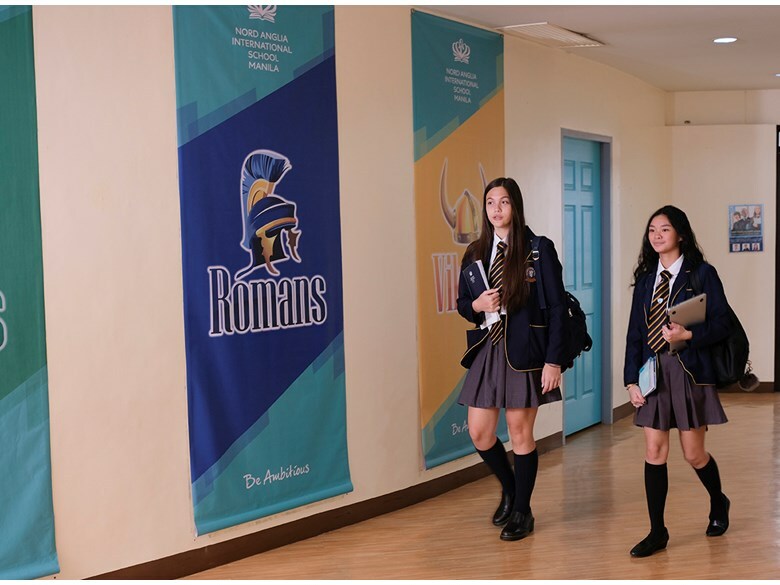 At Nord Anglia International School Manila, we offer students an education that goes beyond grades, and prepares them to achieve more than they thought possible. 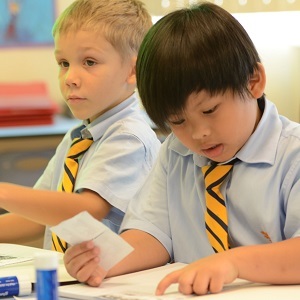 In collaboration with UNICEF, NAIS Manila students have their social consciousness raised so they care more deeply about the world and the people in it. 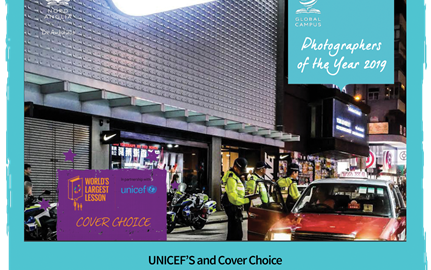 Through special activities and events with UNICEF, our students will be equipped to make their voice heard on the world stage and to make a lasting and positive difference. 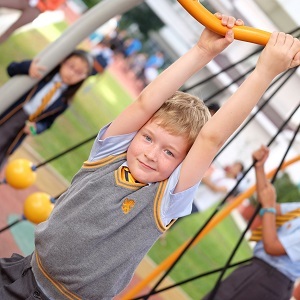 Every year, through NAE's Global Campus , UNICEF challenges students at Nord Anglia Education schools to raise awareness of these goals through creative projects and activities. One of them is the Global Challenge. The Global Challenge tasks students with working towards solving the Sustainable Development Goals, with this year's focus being goal 4 (ensuring inclusive and equitable quality education and promote lifelong learning opportunities for all) and goal 16 (promoting peaceful and inclusive societies for sustainable development, provide access to justice for all and build effective, accountable and inclusive institutions). 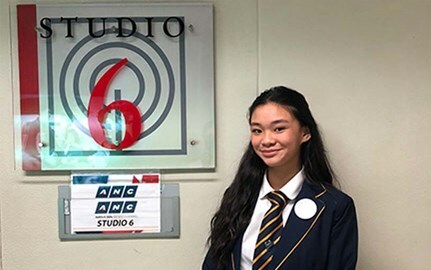 This July (2019), NAIS Manila will be sending Lia and Angelina (both Year 10 Students) to the UN Headquarters in New York to join the other NAE students from our 61 schools from 27 countries for a 5-day event that will see them participate in a range of activities culminating in them presenting their solutions and actions for achieving the sustainable development goals to delegates to the United Nations. 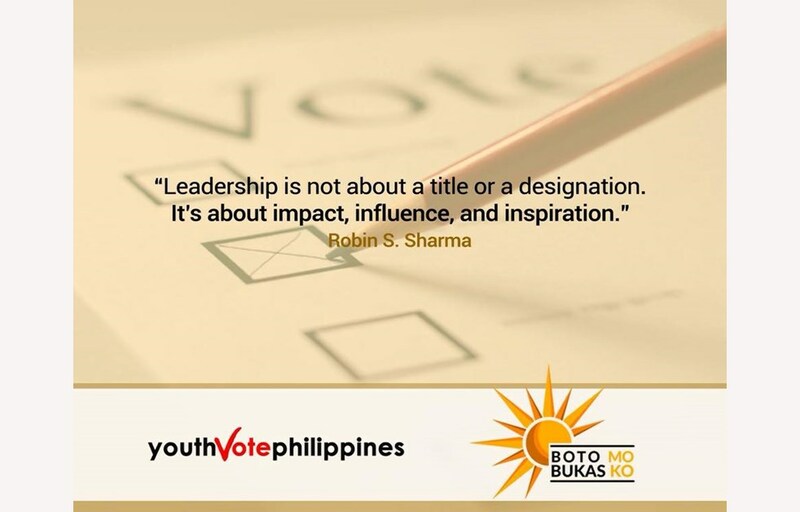 In preparation for our upcoming Unicef United Nations Conference in New York, the Student Parliament is working in partnership with Youth Vote Philippines to develop the Boto Mo, Bukas Ko program. 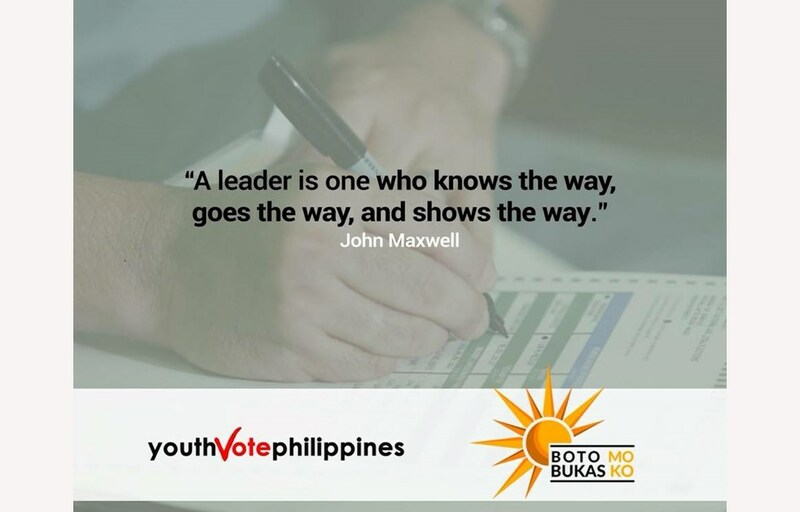 Boto Mo, Bukas Ko is a Filipino phrase meaning: Your Vote is My Future. 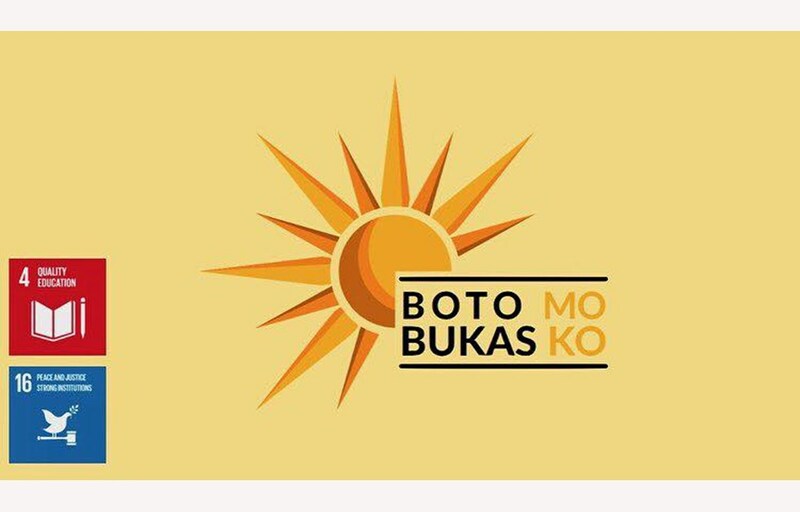 Boto Mo, Bukas Ko is an education programme focused on Strengthening Institutions, Good Governance, Citizens and Communities. 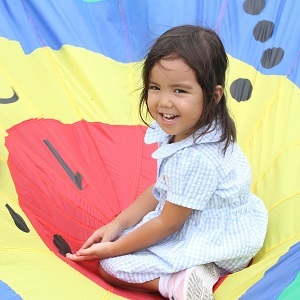 Specifically focusing on Social Development Goal (SDG) 16, while practicing SDG 4 through educating youth filipinos aged 11-17. 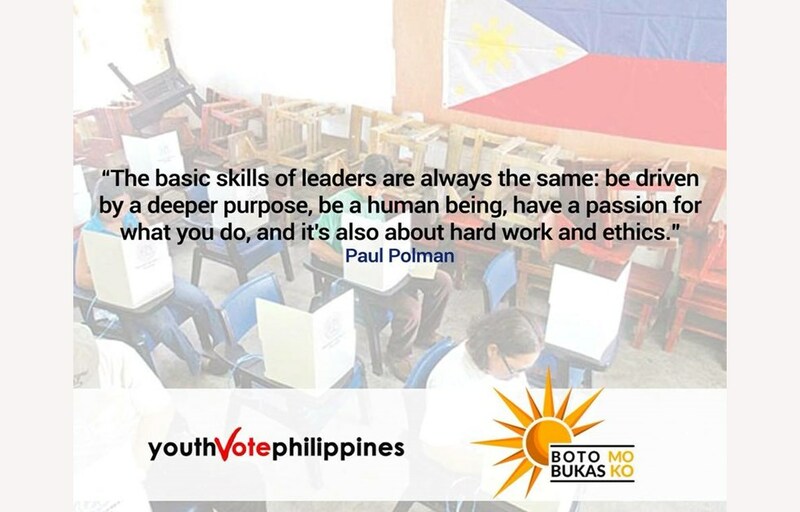 This program is also aligned with the upcoming Philippine Election to help young Filipinos of non-voting age to educate them on voting, governance, leadership, integrity and the importance of institutions. We foresee this to be a continuing program extending beyond this election year. Through this, we hope that not only will the youth be able to apply SDG 4 and 16 in elections, but only through life activities. For example, to always question if a plan/ person is representing the qualities portrayed in the Global Goals. 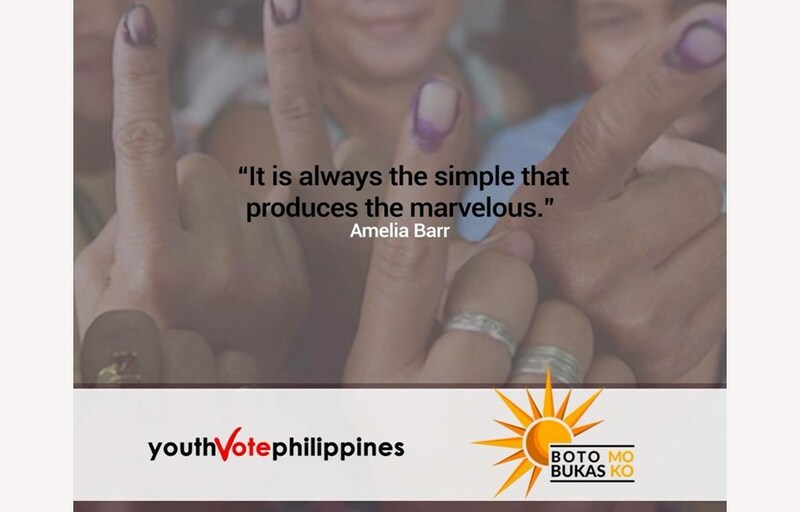 We aim to achieve these objectives through a range of ways including developing workshops for young people to learn about politics and creating a voting game that simulates elections to teach the voting process. Boto mo, Bukas ko was created as part of the requirements for the New York UN Conference with UNICEF, but it has become more than just a project, it’s our future. 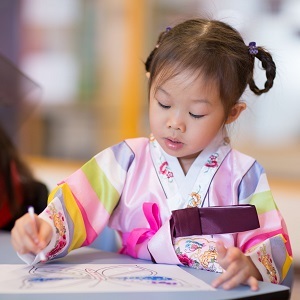 Through our collaboration with UNICEF, we provide students with tangible activities and challenges so that they can take direct action on their future. The work the Student Parliament are currently doing is fantastic and as a school we could not be prouder of their drive, their passion for the work, and most of all, their ambition. 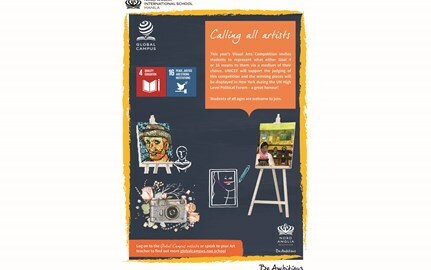 The 2019 Global Campus Visual Arts Competition is calling for entries!